The MMR II vaccine had levels up to 25 times higher than the other vaccines. Following our test,additional independent tests have confirmed these findings at or above the same levels. The tests were conducted using the ELISA method. 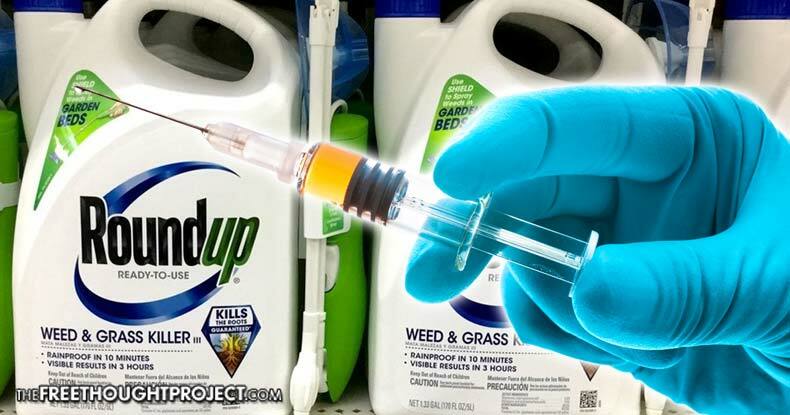 Glyphosate, the active ingredient in Monsanto’s flagship herbicide Roundup, has been found in vaccines. Danger smartphone : il piège nos enfants dans l’enfer pornographique ! Non au gaspillage, non à la candidature de Paris aux Jeux des dopés de 2024 !